ANOTHER sports car could be about to bite the dust. Audi has hinted its iconic TT two-seater may not be replaced when the current model reaches the end of its life around 2022. Speaking to journalists at the recent Geneva motor show, Audi CEO Bram Schot hinted the curvaceous sports car may be taking its final drive, to be replaced by something quite different. "I think there's a future for an icon [like the TT] but I don't know if it's a TT," he told UK magazine Autocar. 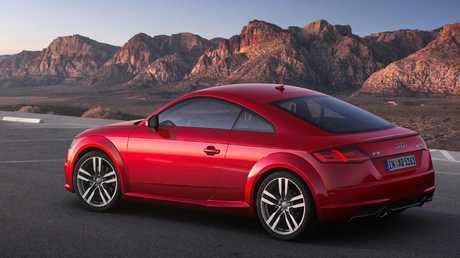 The Audi TT has always been one of the better looking sports cars on the market. "I've got some things cooking which could replace TT, though not necessarily directly." Audi has previously hinted at an SUV-inspired sports car borrowing elements of the TT's design, something that makes sense as the world laps up anything SUV. SUVs have also been getting sportier, with one of the stars of the Geneva motor show teaming a supercar with some off-road cred. The TT would be the latest in a long line of sports cars to be killed off. Just recently, Mercedes-Benz announced it would cease production of its SLC roadster after 23 years. 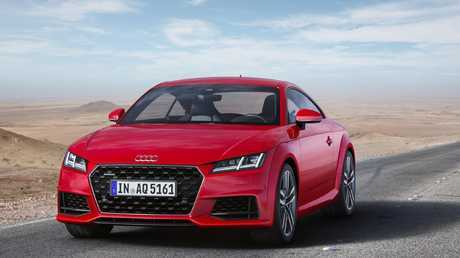 The TT could be the next sports car to get the chop. Other popular models to be discontinued over the last couple of decades include the Toyota Celica, Toyota MR2, Honda Integra, Honda Prelude, MG, Hyundai Tiburon, Nissan 200SX, Ford Probe, Ford Cougar, Alfa Romeo Spider and locally made Holden Monaro. While technically not a sports car, the iconic Volkswagen Beetle that was recently killed off also in some way competed with cars focused heavily on design. Sales of sports cars are notoriously patchy, falling during tough economic times and booming when they're good. They also typically peak in their first year of sales as buyers scramble to get the latest and greatest before plummeting in subsequent years, often when a newer model challenges its status. The Audi TT appeared as a motor show concept car in 1995 and was instantly lauded for its unique modern design. The financial equation for niche sports cars doesn’t add up. It was quickly signed off for production, but instead of dumbing down the styling (as is often the case with production models), the car that arrived in showrooms in 1998 largely followed the lines of the show car. 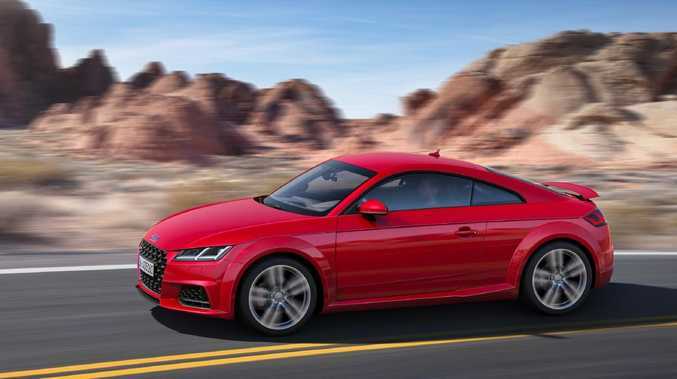 In Australia, Audi TT sales peaked in 2008 with 942 sales. Last year just 187 were sold. Despite strong sales of the top-selling Ford Mustang - which accounts for more than one third of sports car sales in Australia - sports car sales fell 27 per cent in 2018. 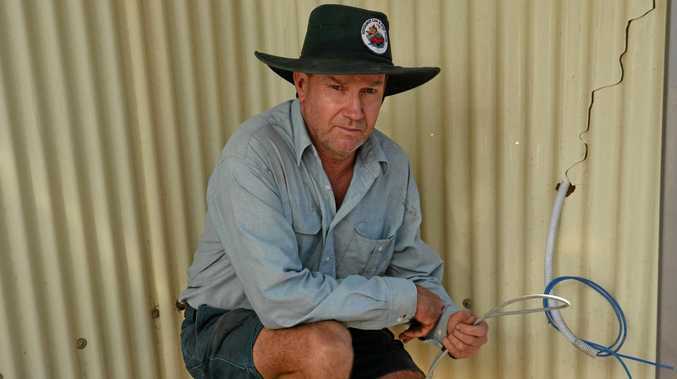 They are down a further 21 per cent in the first two months of 2019.